Dr. Nicholas Atanasoff is an addictionologist and the medical director and chief executive officer of Addiction Outreach Clinic, an outpatient opioid addiction treatment center, headquartered in Youngstown, Ohio with eight locations in Ohio and Pennsylvania. He manages many patients dealing with opioid addiction, often implementing a Suboxone treatment. Dr. Atanasoff works closely with all his patients to help them ease themselves off of opioids without risking relapse or serious withdrawal symptoms. How does Dr. Nicholas Atanasoff Help Patients Recover Utilizing Suboxone Treatment? Treating opioid addiction often requires prescription medication. 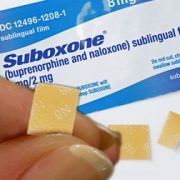 Dr. Atanasoff prescribes a Suboxone, a drug containing buprenorphine and naloxone because it is a proven way to wean serious opioid abusers off of more dangerous drugs. This medication, combined with steady therapy and work by both physician and patient, can bring about sobriety given enough time. Outpatient drug rehab requires healthy trust and communication between doctor and patient. What does it take to prescribe medication? Dr. Atanasoff and other opioid addiction physicians have to manage their patients’ intake of buprenorphine day-to-day and week-to-week to be effective. He must also tailor his treatments to the needs of each individual patient who comes to his office. He works with patients to help them find the right medication and dosage based on their experiences, medical histories, and feelings about medication therapy. Dr. Atanasoff doesn’t prescribe a controlled substance like Suboxone to any patient without first ascertaining the nature of their medical history and affliction. Only after he is fully informed does he prescribe any kind of medication. 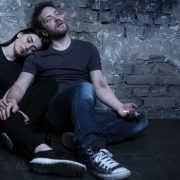 Why Should Suboxone Medication be Combined with Behavioral Therapy for Opioid Addiction Treatment? Dr. Atanasoff advocates and uses Cognitive Behavioral Therapy (CBT) on his patients to help them fight their opiate addiction. He has seen CBT work before on many of his patients and lauds its approach, which is widely seen as less harmful and risky as other methods. By combining Suboxone medication with CBT, patients can reduce their cravings so they can focus on doing the work required to change their negative and unhealthy behaviors. CBT helps patients recognize negative thought patterns that lead to using addictive drugs and falling back into relapse. With continued treatment, CBT can help patients weed out these negative thoughts and focus on positive energy and recovery. Why is Dr. Nicholas Atanasoff the go-to Physician to Treat You or a Loved One? Dr. Atanasoff earned his medical degree at the University of Health Sciences College of Osteopathic Medicine and his residency at the University of Cincinnati College of Medicine in the Department of Psychiatry. Dr. Atanasoff has been practicing addiction treatment medicine for over 18 years and founded Addiction Outreach Clinic in 2007 when he saw the rising heroin and pain medication addiction epidemic in Ohio and Pennsylvania. 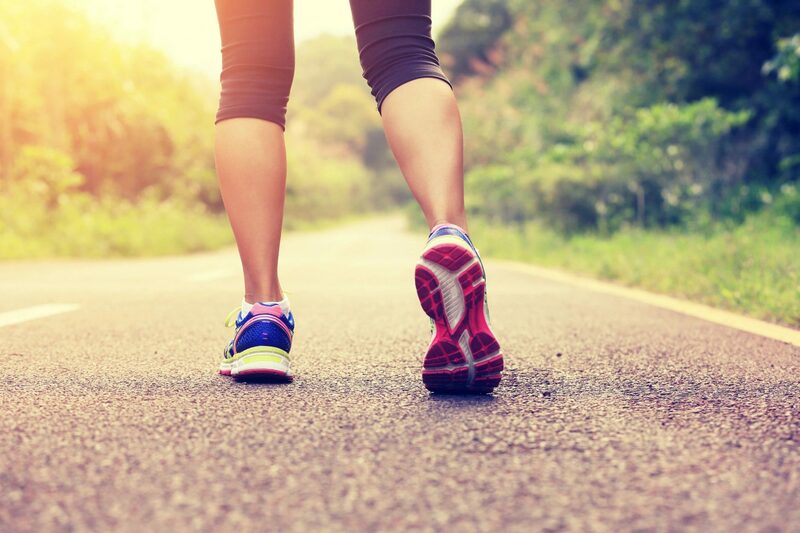 Dr. Atanasoff understands the need for results-driven, realistic treatment approach for patients based on their lifestyle, work commitments and other responsibilities. Please read more about AOC, or call us at 330-259-4849, or email to schedule an appointment – it’s fast, easy and confidential.